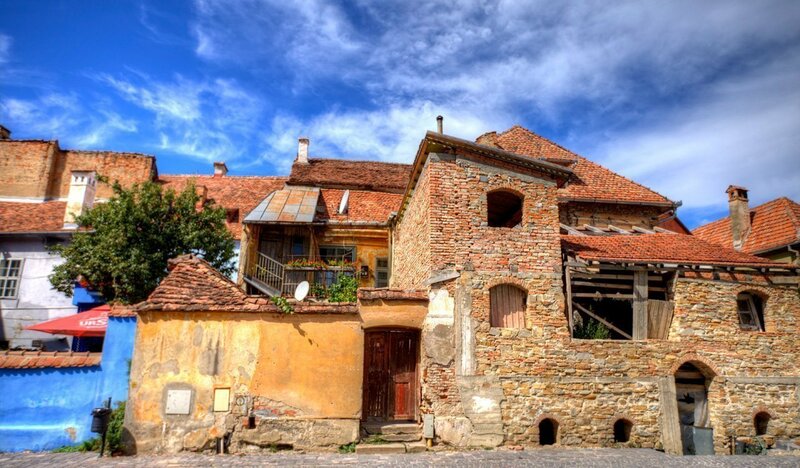 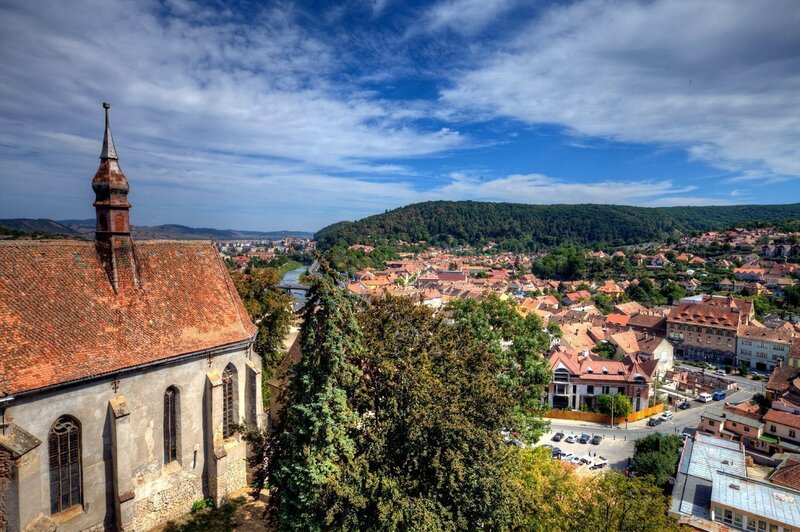 During my short trip across Romania, after the breathtaking sights of Peles Castle, we spent a day in Sighisoara. 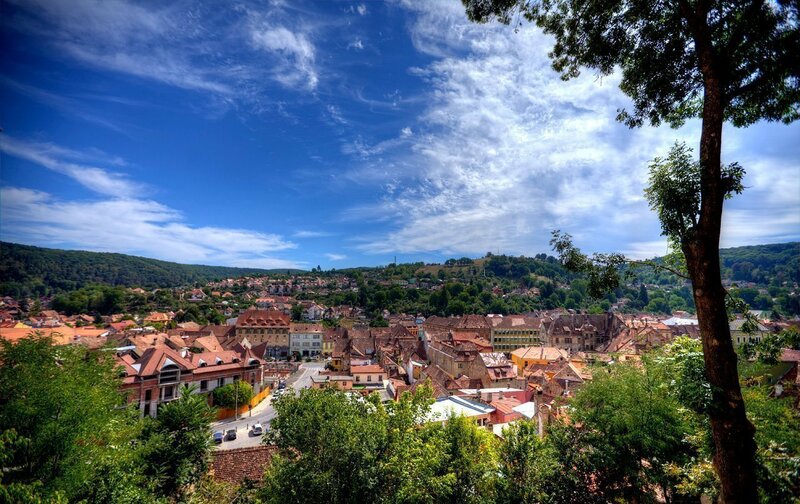 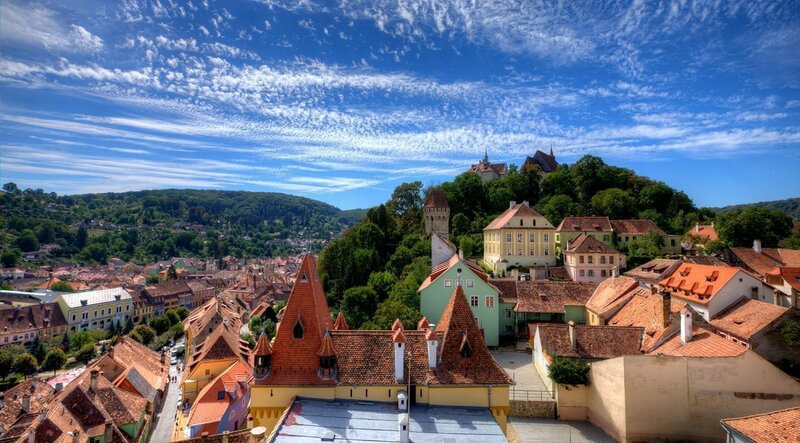 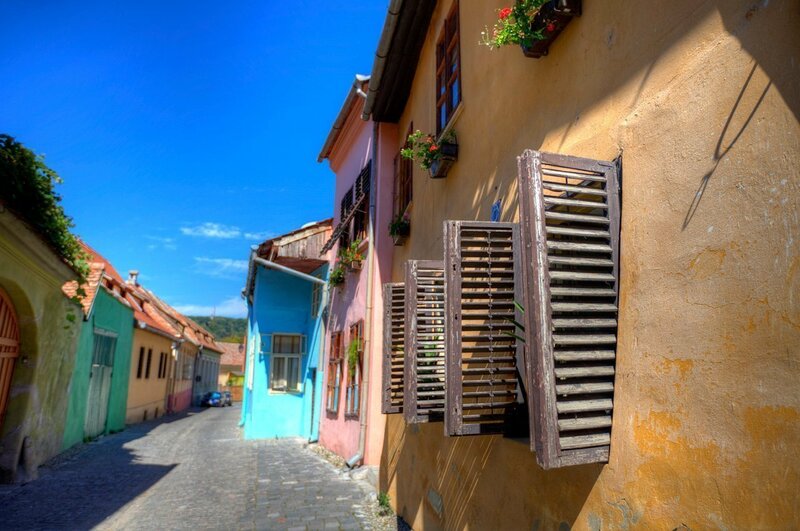 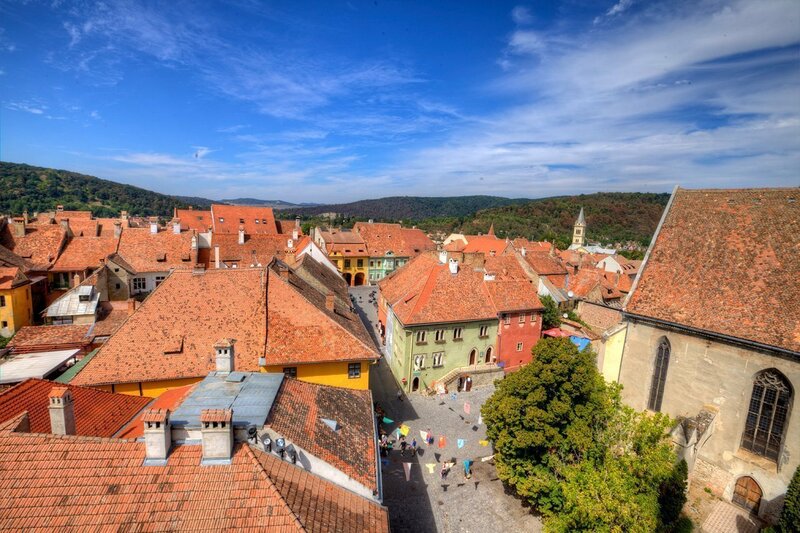 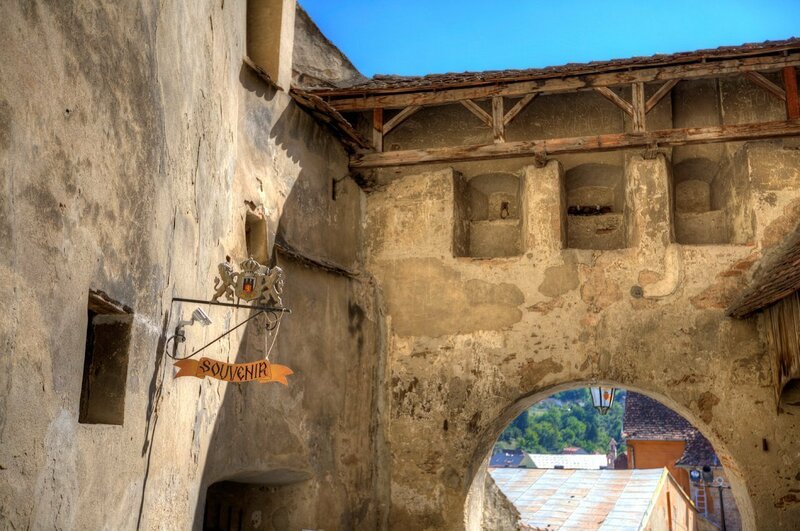 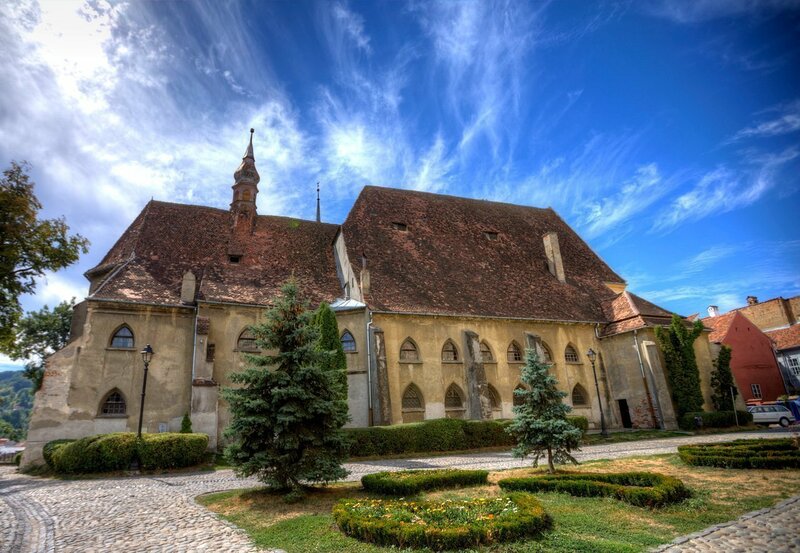 Sighişoara is a popular tourist destination, due to its well-preserved walled old town. 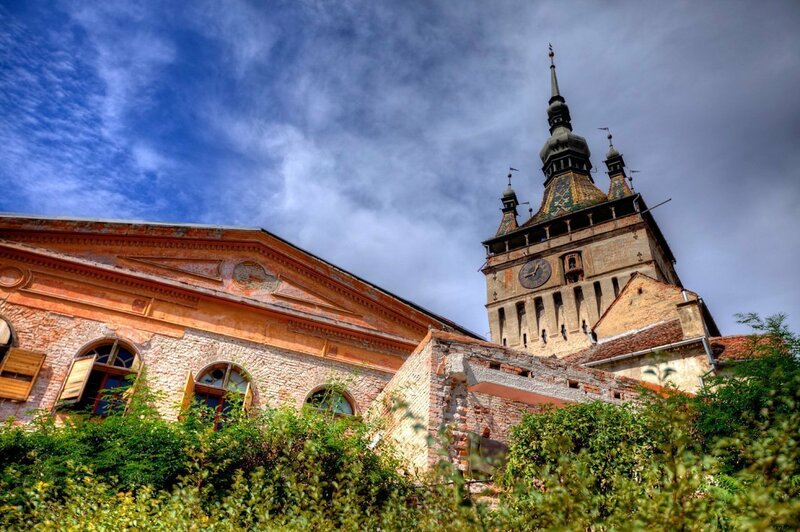 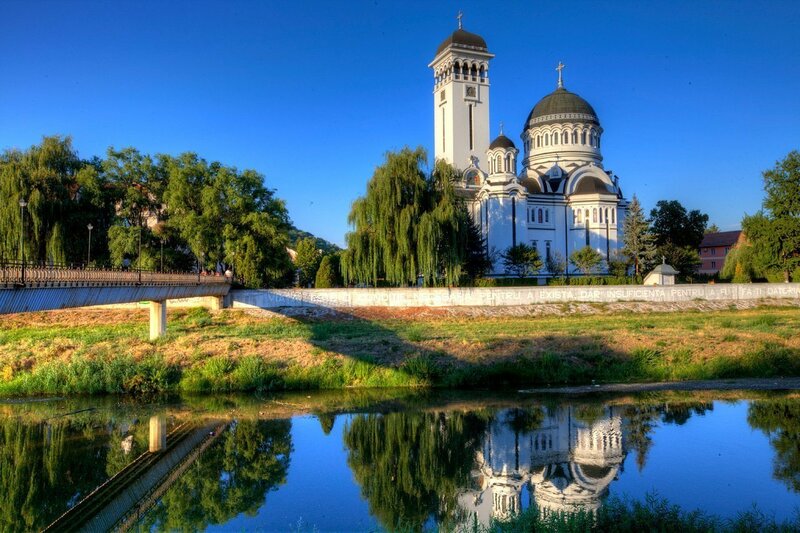 The landmark of the city is the Clock Tower, a 64m high tower built in the 13th century.